Hi everyone, you can check out my brand new wildlife art site now! 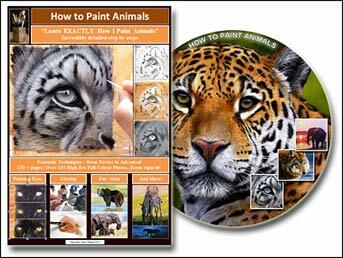 Brand New eBook – “How to Paint Animals” my FASTEST SELLER! THANK YOU to everyone that has bought my new book – “How to Paint Animals” it has become my faster seller. 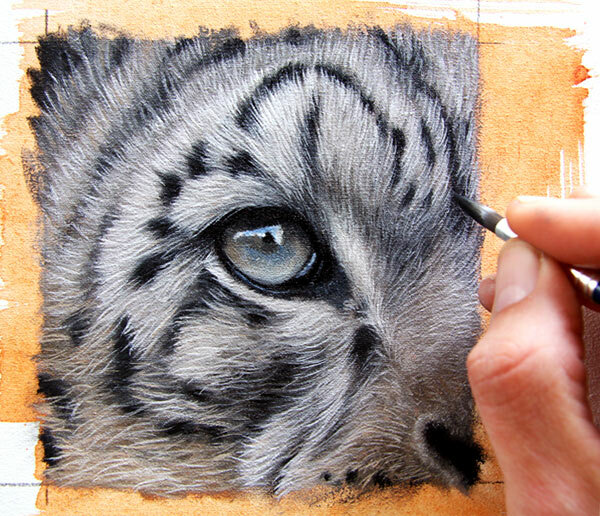 Learn EXACTLY how I paint animals! Over 135 High Res full colour Photos! Snow Leopards, Tigers, Jaguars, Leopards, Elephants, Bears and more! Have you always struggled to paint fur? 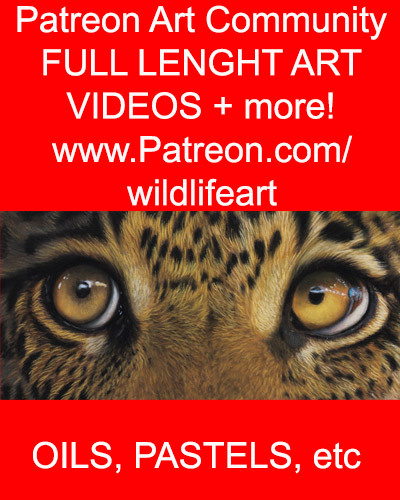 10 years after my 1st eBook “Painting Wildlife in Oils” I bring you my most in depth painting book ever! Over 135 High Resolution color Photos! 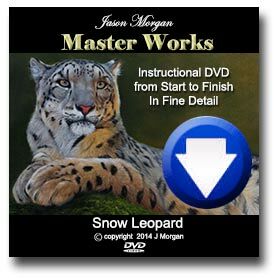 Including – Snow Leopards, Tigers, Leopards, Elephants, Jaguars, Bears and more!